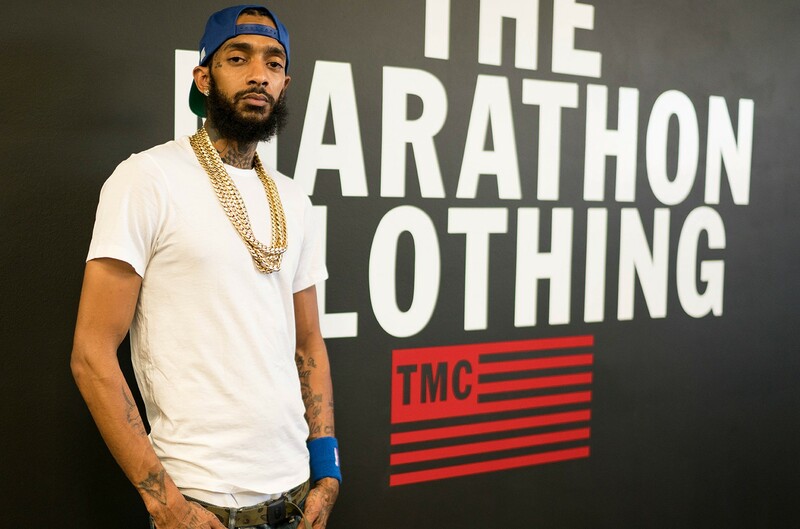 Nipsey Hussle has been reportedly shot outside of his Marathon Clothing store, a space he opened back in 2017, located on Slauson Avenue in the Hyde Park neighborhood of Los Angeles. 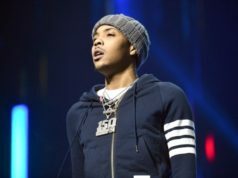 According to TMZ, law enforcement reported to them that three people were shot at Hussle’s store, with one of them passing away at the hospital. Though it is unclear if the person deceased is Hussle, news outlets confirm that the man responsible for the shooting has fled in a vehicle.